I gave God a weekend. And He transformed my life. Discover the wounds that keep you from being who God made you to be. Receive healing from Christ. Watch God transform your life! Empowering women to live with freedom in Christ. 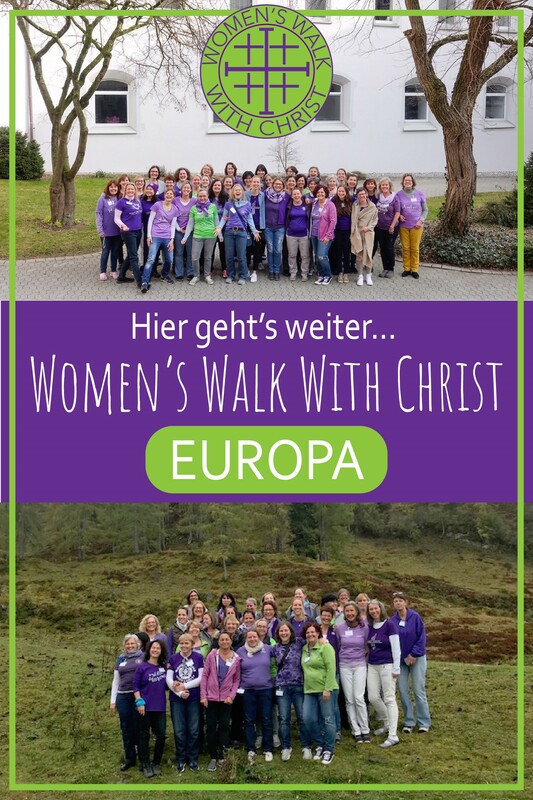 An intense, life-changing Weekend designed for women to learn more about themselves and to receive healing from Christ. After your Weekend, attend a one-day Bridge training to connect further. 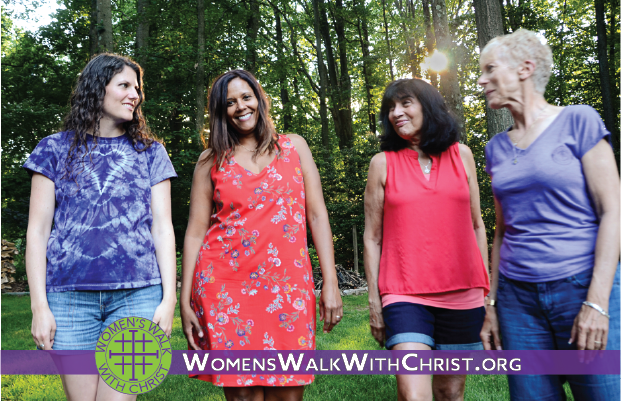 Continue your healing and transforming journey in Christ by joining a Spirit Circle in your community. I went down to the depths of my soul and came back up filled with God’s love.